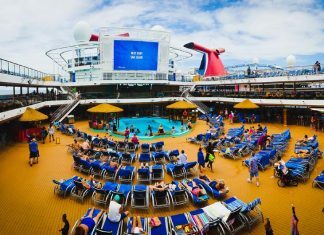 Here’s where you need to be for all the very latest cruise news covering all the major cruise lines including Carnival Cruise Line, Royal Caribbean, Norwegian Cruise Line, Celebrity Cruises and more. 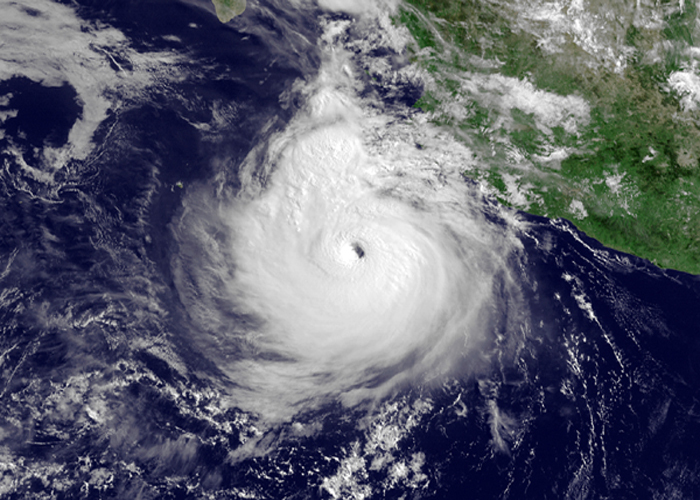 Covering breaking news and posts on cruise related ports and destinations. 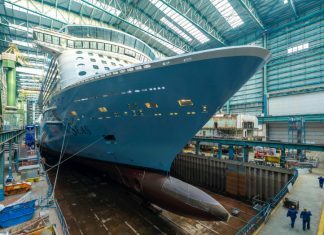 Spectrum of the Seas which is the first Quantum ultra class cruise ship for Royal Caribbean has floated out and departed the construction hall. 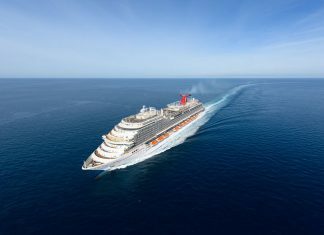 Carnival Cruise Line has launched OpenFun Sweepstakes where there is a chance to win a free cruise on Carnival Horizon. 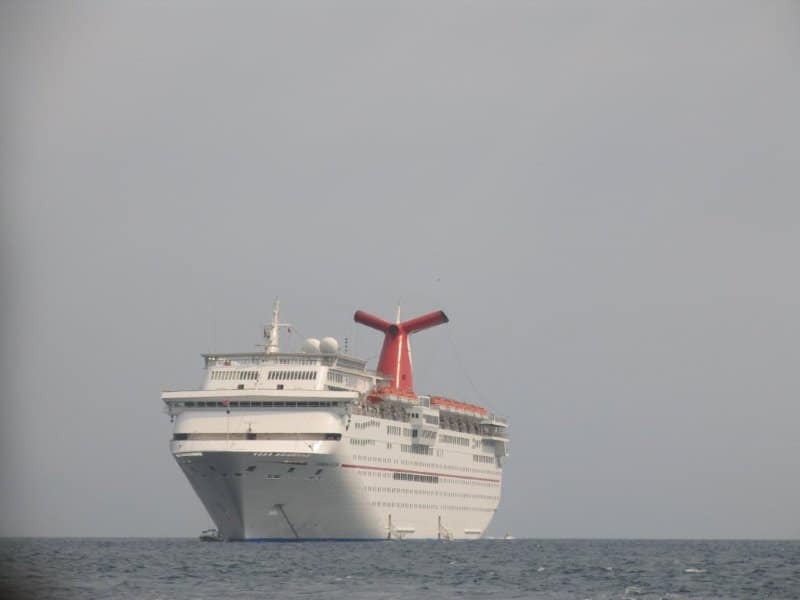 Carnival Cruise Line Sending Some Sunshine To New York! 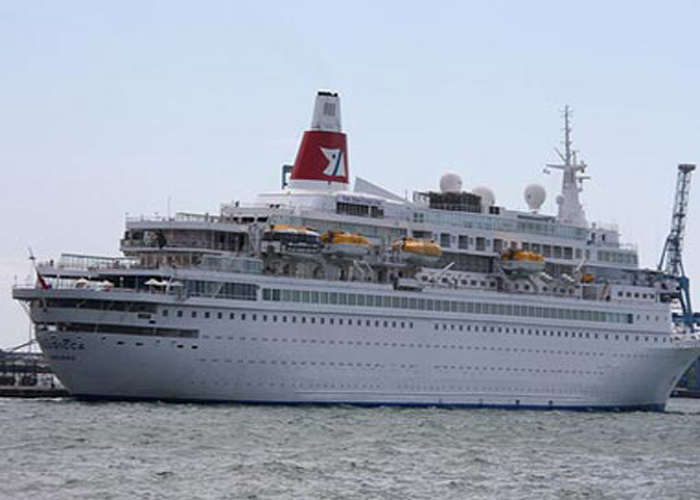 Carnival have announced that the Carnival Sunshine will be sailing from New York in 2016. 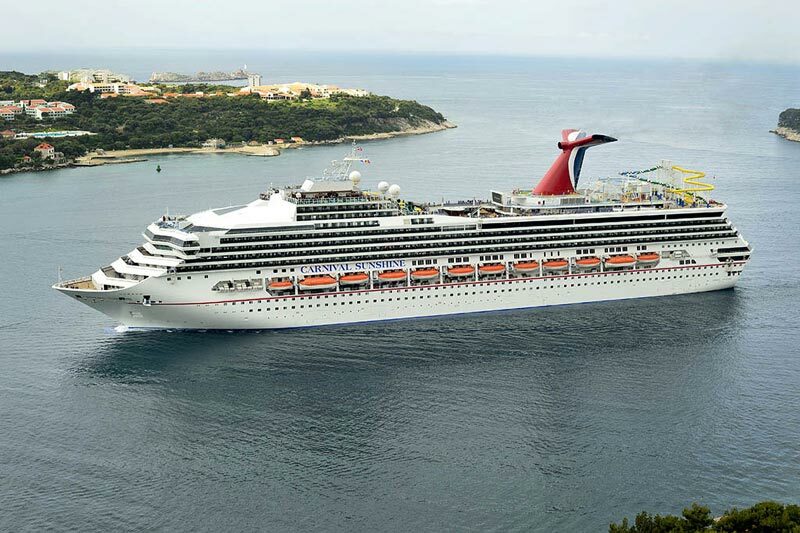 New Carnival cruise ship medallions are rolling out across the fleet as new prizes. 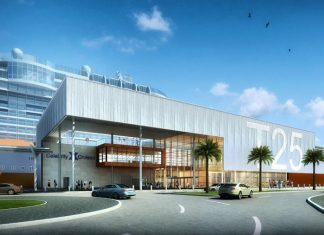 Celebrity Cruises has revealed details for its revolutionary new cruise terminal located in Port Everglades, Florida. 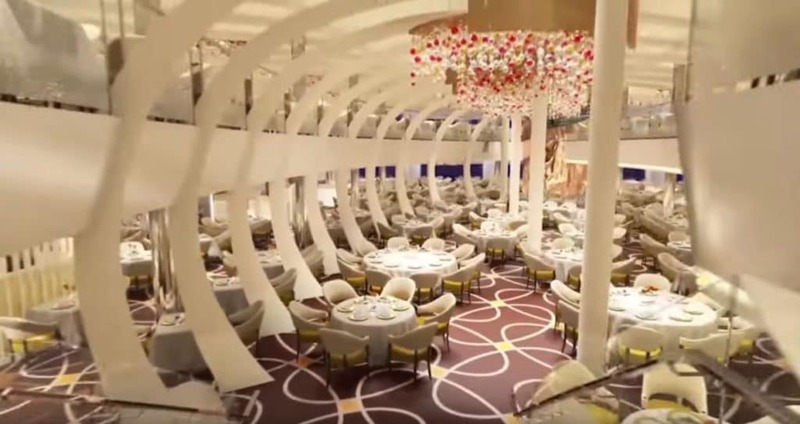 Carnival Elation experienced a series of power outages, and at the moment no one knows what caused the ship to lose power.